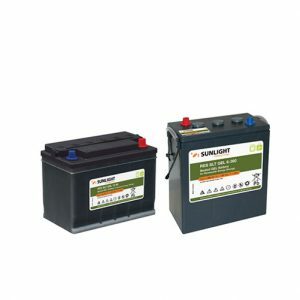 SUNLIGHT STB is a quality battery range, developed for telecom applications requiring high level of reliability and performance. 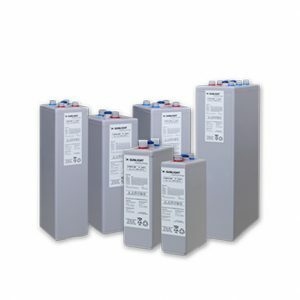 It is a maintenance-free energy storage solution that offers superior performance, ease of installation and friendly service/maintenance design. Developed in compact sizes the batteries fit in 19’’, 23’’ international standard power supply cabinets and meet ETSI rack configurations. 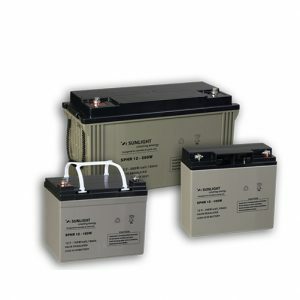 Exclusive use of high quality materials, robust construction and state-of-the-art manufacturing processes make STB batteries the most tested and compatible power storage solution for the Base Transceiver Stations of every telecommunication network. 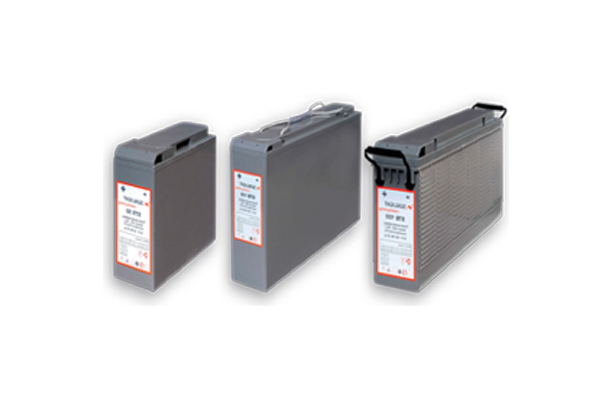 Products of optimum design made from high quality raw materials in state-of-the-art production facilities and cumulative experience on battery manufacturing, ensure reliability in applications demanding high performance. Increased energy density & narrow design. Convenient Front Terminals offer quick installation and easy battery maintenance. Optimal racks and cabinets for maximum space utilization. Unique design and special lead-calcium-tin alloys composition offer float/ standby expected service life of over 12 years (20ºC). Extensive operational safety testing performed. Complete and delivered ready for use systems with all the necessary accessories. All the batteries include an integrated central degassing system which allows any excessive gas to be vented externally by using an optional degassing kit. Design and production of customized products and services, high volume orders handling capability. Maximum lifetime value and cost efficiency.